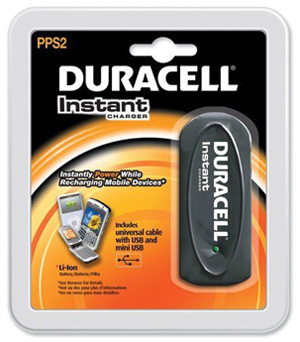 Home > News > Special Offers > Free Duracell Instant Charger! Right now at Cell Pack Solutions, if you order any of the Duracell Battery Chargers from our Online Shop, you receive a Duracell Instant Charger worth £17.99 for completely FREE! Edit: Please note as of 13/04/2012, this offer is now discontinued.